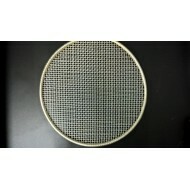 Litter reducers - ENTO SPHINX s.r.o. 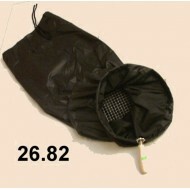 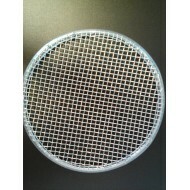 Two-handed round sifter for quick reduce of bulky samples of natural soil to manageable size prior to final extracting. 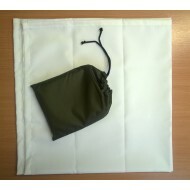 Delivered with white browsing fabric 1x1 m and a bag for sifting.